Rudy Pessina was born in Milan on April 1964. In 1982, after completing an institutional three years school, he got the professional qualification in Photography. From 1978 to 1988 he worked as a freelance photographer with franco Bottino in fashion and beauty and with Olindo Steffenini in Still Life and industrial photography, producing advertising photos for many important companies (including Sandoz, Elnag, Ferraretto and Roberts). From 1982 to 1988 he also worked for the fashion magazine Foto Shoe International, producing photo reports on the latest trends in Paris, Dusseldorf, Chicago and New York, as well as throughout Italy. In 1988, he moved to Pisa and began to work with various advertising agencies and public bodies such as the Scuola Superiore Sant’Anna, the Unesco and the Consorzio Pisa Ricerche. 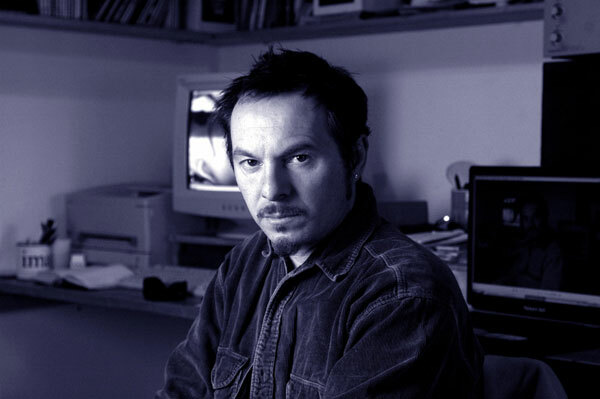 He has taken stage photos for the director Alessio Pizzech, the Effetto Parallelo company, the Sacchi di Sabbia company (winner of the Premio Ubu in 2006) and the Teatro delle Albe company (winners of the Premio Ubu in 1999). He has also worked for Pacini Editore, taking photos for publicity catalogues and brochures, as well as photos of works of art and cultural sites and a photographic book on the Medicean aqueduct of Pisa. From 1990 to 1998 he has been the responsible for all the photographic material in the monthly Computer Discount brochure, while from 1991 to 2000 he produced a photo dossier on electrical power plants in Friuli for the National Railways a photo service for the promotion of the footwear industry in the Marche Italian Region for the local Institute of Foreign Trade . In 1998 he was the Official photographer for the Mediartech fair held in the Fortezza da Basso in Florence. 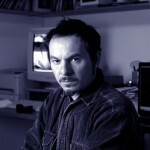 Since 1996 he has also worked for Promoter in Pisa, producing photographic material for multimedia publications, including the CD-Rom Olives and Oil produced by Promoter and Sacis International. In 2002 he founded the Imago Cultural Association, which organizes photography exhibitions, video projections and multimedia performances. He is currently President of the Association. He holds photography courses at various levels at his studio. Since 2004 he also holds photography courses at high schools in Pisa and Viareggio.